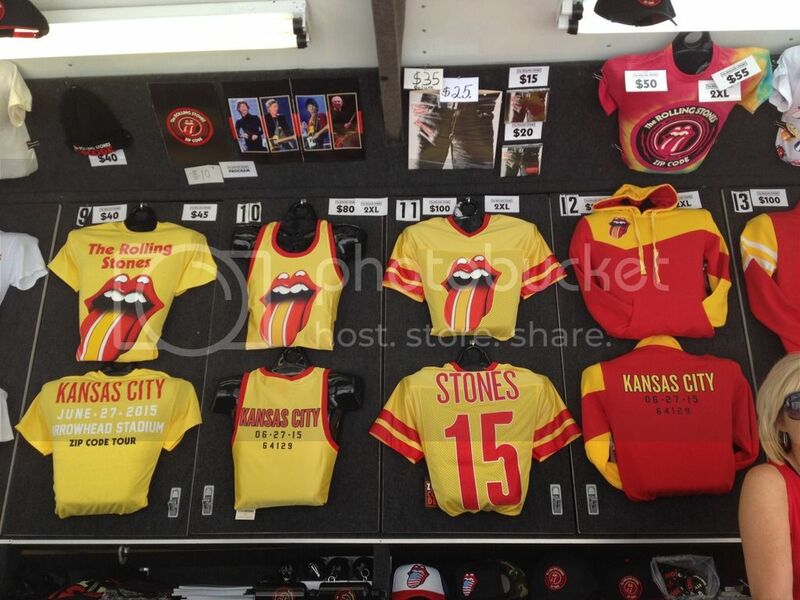 This thread is for live updates and comments regarding The Rolling Stones Kansas City MO USA 27-June-2015 show. Please tell us your pre- and post-show thoughts and comments here. Kansas City, MO is on Central Time in America. Add 7 hours for Central European time, add 6 hours for UK time and so on. Edited 1 time(s). Last edit at 2015-06-27 21:40 by bv. Show day. I have been up since 330am EDT USA. 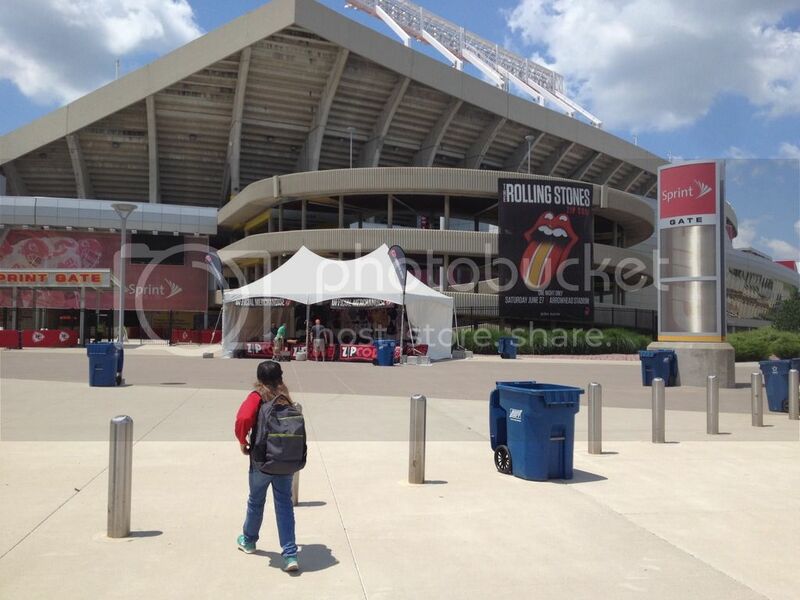 I wish I was in KC with The Stones and the best fans in the world. 7 hour delay with Europe like for Milwaukee so it's doable again with an early night...I think Debbie said she wouldn't be scoping this one though, anyone planning to "take over" the amazing job she's been doing? Edited 6 time(s). Last edit at 2015-06-27 19:04 by mnewman505. Have a blast everyone! Be thankful you aren't in the middle of the heatwave we are getting in the Pacific Northwest, over 100 deg the next couple days in many places which are usually 25 deg F cooler this time of year! Brutal. Looks like a windstorm whipped thru. It's probably inspired from the Zahner Headquarters in Kansas City: [www.iorr.org] , [www.iorr.org] . Power back on at the Adams Mark! 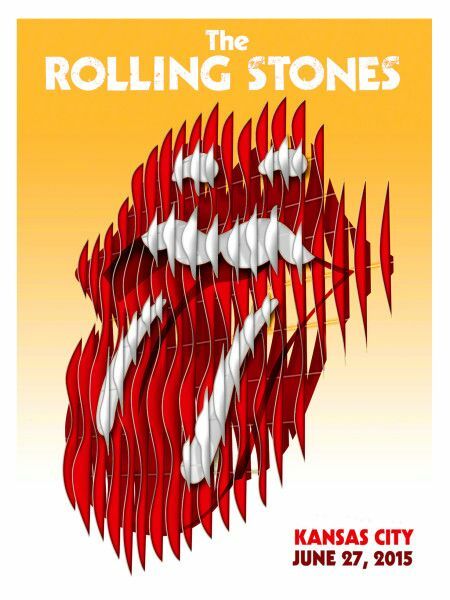 Australian Stones - you are next to me in section b!!! Anyway,any scopes going up tonight? 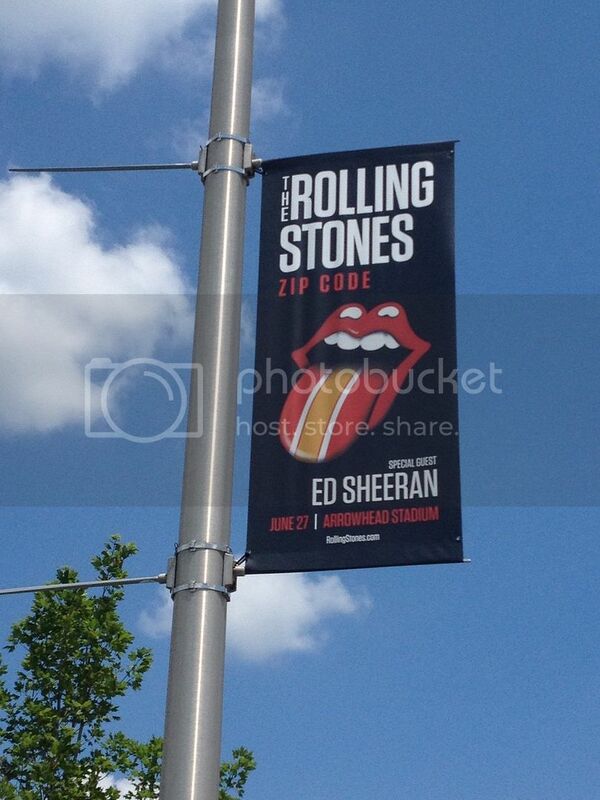 Wishing everyone a great show tonight. To those who are going, have fun and stay safe. Be mindful of the people behind you, as you are recording on your cell phone. what are we thinking...Wild Horses maybe?